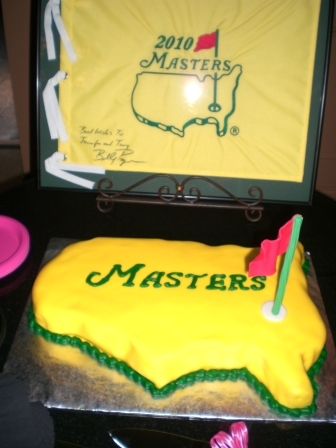 It is that time of the year again, Tournament time! 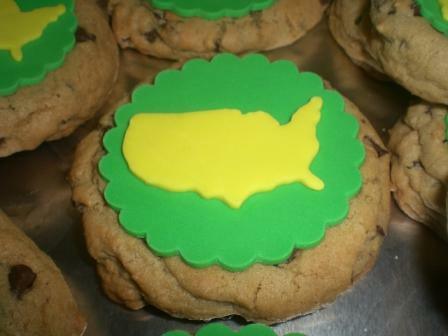 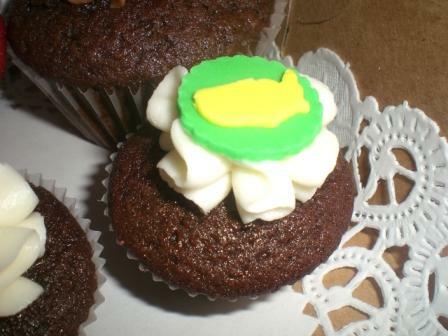 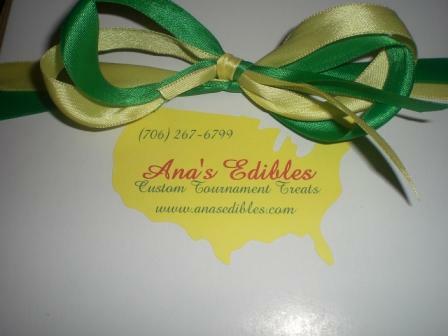 Order your custom made tournament treats today. 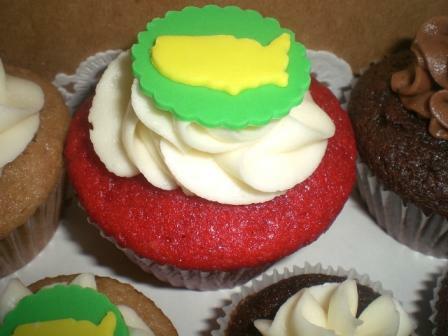 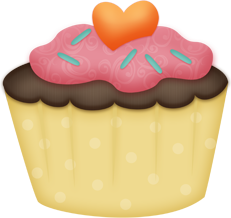 These cute treats are topped with a recognizable image that everyone will love! 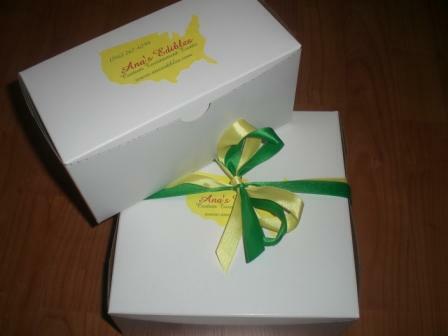 We can even make customized labels for you or your business.